From 30 November 2018 to 6 January 2019, at ION Orchard, explore the wonders and relive the splendors of the finest in French art, culture and history dating from the 17th century to its present-day marvel at Virtually Versailles. The highly immersive and interactive technology brings you on an exploration of the Palace of Versailles. An initiative by the Palace of Versailles and ESSEC Business School, supported by the Michelin Corporate Foundation and by the Embassy of France, in partnership with ION Orchard, Virtually Versailles makes its global debut in Singapore in celebration of the France-Singapore Year of Innovation (YOI) 2018. 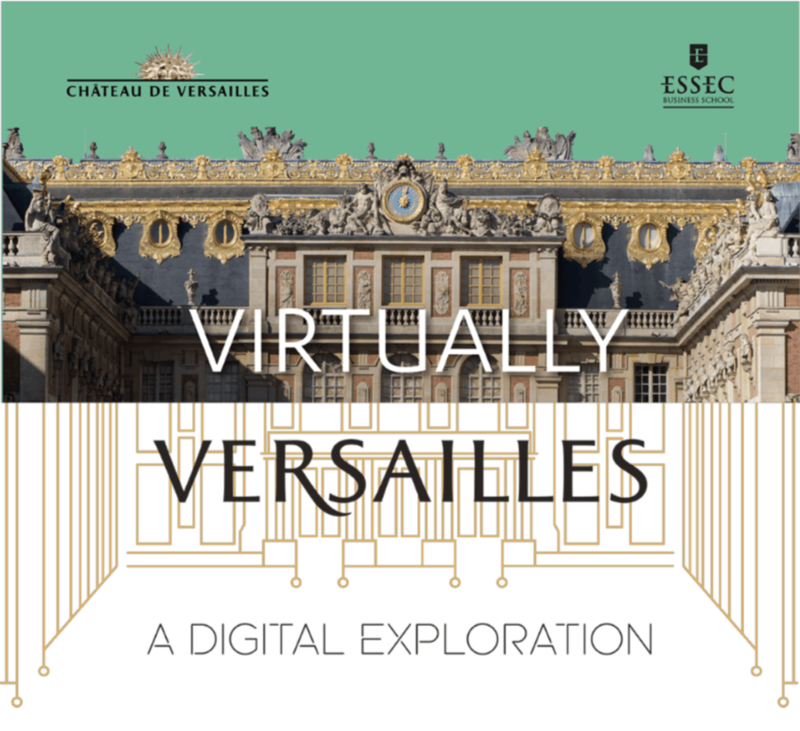 Conceptualised by Lumina Live!,Virtually Versailles is the world’s first exhibition to distill the grandeur of the historical landmark entirely through digital assets, yet retain its magnificence. “Situated at the crossroads of Asia, Singapore is the perfect location to make our global debut of the Virtually Versailles travelling digital exhibition. This is the first time Versailles will be presenting its storied walls elevated by present day innovations. We hope to inspire a wanderlust to travel to Versailles with this contemporary cultural presentation of the palace like you have never seen before.” Ms. Catherine Pégard, President of the Palace of Versailles. From virtual reality experience to interactive projections and 360-degree virtual views, get immersed in the magnificence of the Palace of Versailles from the 17th century to its present day!